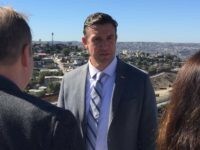 Rep. Duncan Hunter (R-CA) sent a letter Thursday to President Donald Trump urging him to use the U.S. military to build a road that will service a future wall on the U.S.-Mexico border, using funds that are already appropriated. 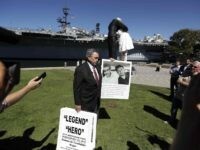 The San Diego Union-Tribune published a front-page story on Thursday examining Ammar Campa-Najjar’s family history, noting that the Democrat’s grandfather was not merely a member of a terrorist organization, but a leader. 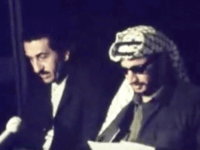 Democrat candidate Ammar Campa-Najjar is the grandson of Palestinian terrorist Muhammad Youssef al-Najjar, who was involved in the massacre of eleven Israeli athletes at the 1972 Olympic Games in Munich, Germany. 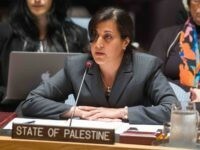 He was also the deputy to Palestine Liberation Organization (PLO) terrorist leader Yasser Arafat. 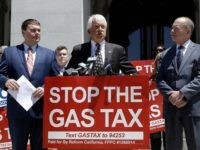 The California Labor Federation has dropped Democrat Ammar Campa-Najjar after initially planning to campaign on his behalf in California’s 50th congressional district because of his apparent ambivalence on the state’s gas tax. 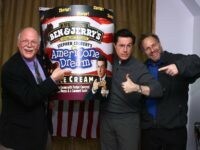 Ben & Jerry’s ice cream will not make a political advertisement for Democratic candidate Ammar Campa-Najjar, despite naming a flavor for him last week. 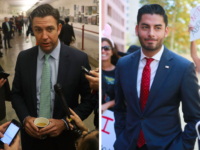 There is much about Ammar Campa-Najjar that remains unknown — even after dozens of media “fact checks” aimed at ads by his rival, incumbent Rep. Duncan Hunter (R-CA). 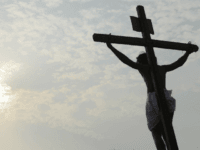 Here are seven questions Campa-Najjar can’t — or won’t — answer. 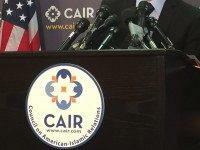 Democrat Ammar Campa-Najjar is refusing — again — to return donations from leading members of the Council on American-Islamic Relations (CAIR). 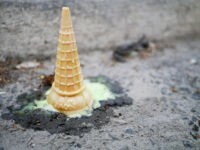 The new flavor will be called “Ammar-etto American Dream,” in honor of Ammar Campa-Najjar’s roots — which have prompted closer scrutiny in the race. 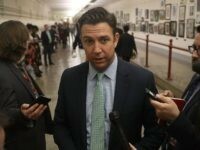 Former Republican congressman Duncan L. Hunter, the father of Rep. Duncan D. Hunter (R-CA), told reporters at the U.S.S. 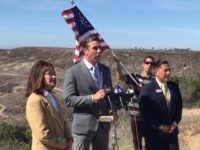 Midway in San Diego on Tuesday that his son’s opponent, Democrat Ammar Campa-Najjar, would be a “security risk” to the country if elected to Congress. 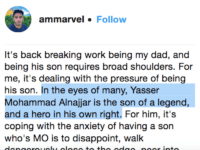 The facts about Ammar Campa-Najjar are not “racist,” though much of the left-leaning media would prefer to ignore them. 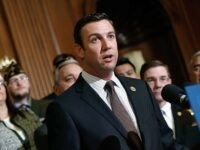 The congressional campaign of Rep. Duncan Hunter (R-CA) is circulating a letter from three retired U.S. Marine Corps generals accusing his Democrat opponent, Ammar Campa-Najjar, of being a “security risk” — and he is firing back. 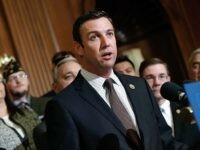 Rep. Duncan Hunter (R-CA) demanded Thursday that his Democratic opponent, Ammar Campa-Najjar, return a $250.00 donation he received last year from Palestinian ambassador Feda Abdelhady Nasser, Deputy Permanent Observer of the State of Palestine [sic] to the United Nations. The Islamist Money in Politics (IMIP) project, a project of Daniel Pipes’s Middle East Forum, released its “Top Ten Recipients of Islamist Money in 2017-2018” Friday — and every single one of the slots is occupied by a candidate from the Democratic Party. 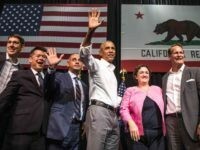 Predictions of a “blue wave” in the 2018 midterms didn’t produce a Democrat tsunami in California last Tuesday, but new predictions from the Cook Political Report suggest Republicans shouldn’t let their guard down just yet.